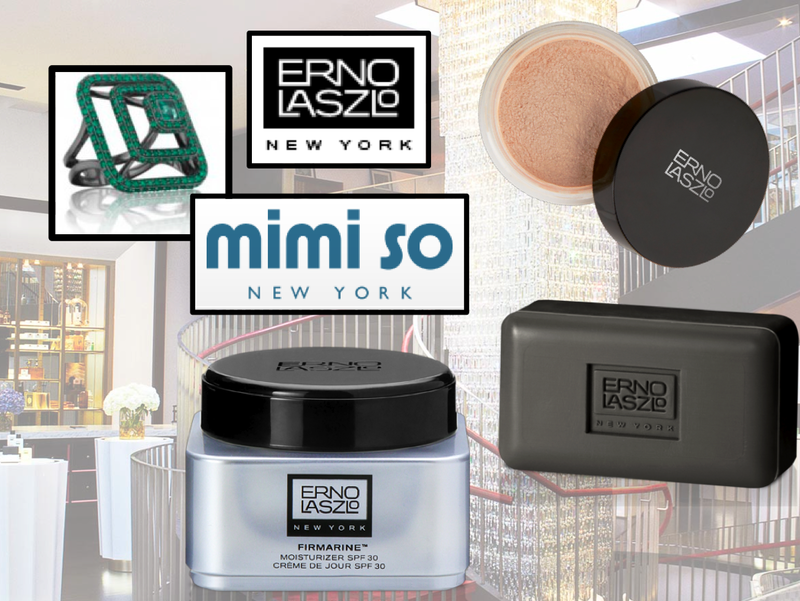 Marilyn Monroe famously said, “I don't mind being burdened with being glamorous and sexual” – but really, it’s no burden when your beauty regimen is Erno Laszlo. 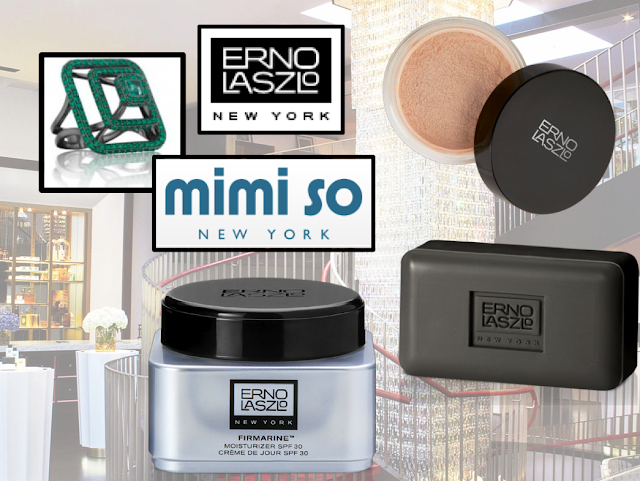 This world-renowned brand recently introduced the Institute, a white-glove concept that elevates the concept of a “spa” to an innovative destination for beauty, intelligence and sophistication. It’s multi-floored, multi-functional layout is set against the simple, post-modern form of the building it inhabits. Every aspect of the building—its use of materials, color, light and shape—pays homage to and builds upon Dr. Laszlo’s vision. The Institute will be home to ongoing events ranging from lecture series, musical performances, readings and film screenings. We checked out the Institute to celebrate the pop-up collaboration with Mimi So. She is known for her soulful and modern fine jewelry, which perfectly complements the Laszlo aesthetic. 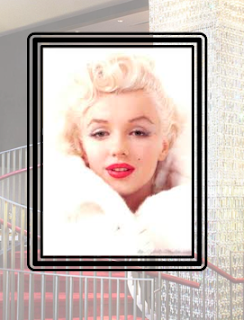 We encourage all of you to stop by to see this beacon on West Broadway and until March 31st, visit the curated selection of Mimi So pieces.